This is a Newsletter from the Website QuanLoiDotOrg. Today is Veterans Day. We extend our best wishes to all you Cannon Kings and other Vets on this day set aside to honor your military service. We hope you have a great day, but we also hope you will take a few minutes today to remember our Fallen Comrades who were not as lucky as us to return to the World after our tours of Vietnam. Click Here to visit the In Memoriam and remember our Fallen Comrades. To remember our lost friends please Click Here. 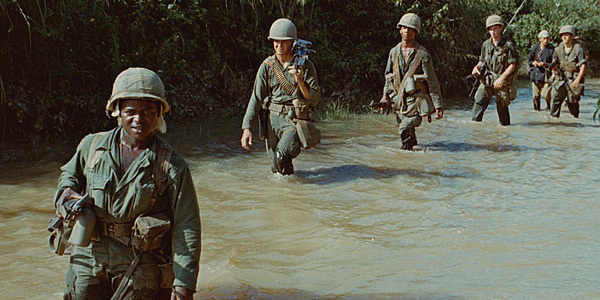 You can honor our Korean War Vets by watching this moving documentary! "On Thanksgiving Day 1950, American-led United Nations troops were on the march in North Korea. U.S. Marine and Air Force pilots distributed holiday meals, even to those on the front lines. Hopes were high that everyone would be home by Christmas. But soon after that peaceful celebration, American military leaders, including General Douglas MacArthur, were caught off guard by the entrance of the People's Republic of China, led by Mao Zedong, into the five-month-old Korean War. Twelve thousand men of the First Marine Division, along with a few thousand Army soldiers, suddenly found themselves surrounded, outnumbered and at risk of annihilation at the Chosin Reservoir, high in the mountains of North Korea. The two-week battle that followed, fought in brutally cold temperatures, is one of the most celebrated in Marine Corps annals and helped set the course of American foreign policy in the Cold War and beyond. 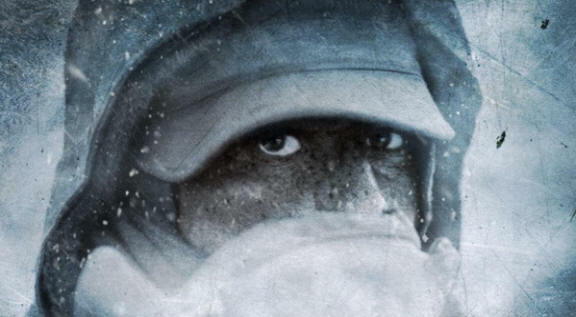 Incorporating interviews with more than 20 veterans of the campaign, The Battle of Chosin recounts this epic conflict through the heroic stories of the men who fought it." You owe it to yourself and these brave men to watch The Battle of Chosin ! "The Vietnam War, a film by Ken Burns and Lynn Novick, is a ten part, 18 and a half hour documentary film series that sheds new light on the military, political, cultural, social, and human dimensions of a tragedy of epic proportions that took the lives of 58,000 Americans and as many as three million Vietnamese, polarized American society as nothing has since the Civil War, fundamentally challenged Americans' faith in our leaders, our government, and many of our most respected institutions, and called into question the belief in our own exceptionalism. You can watch an interview with Ken Burns and Lynn Novick broadcasted on C-Span. Stephen Simpson served in Vietnam with 3rd BDE 1st Cavalry (AM) from November 1968 until November 1969. His platoon leader, Sgt. Clifford Tapley, said that Steve was very fortunate. He could have been killed numerous times, but survived with only a few scratches. He once got hit by shrapnel and could have won a purple heart, but he thought not ......... since he said he had seen some fellow serviceman who had some severe injuries and his did not compare. Steve told his Mom and Dad that he was working on a typewriter and for them not to worry. The truth was that he saw some very difficult service, including combat, being a door gunner on a Huey helicopter, and other work. Stephen died, by suicide, in February of 1995. He probably had PTSD (Post Traumatic Stress Disorder), which may have contributed to his first divorce and then to his suicide. He told his brother Kenny once, as they were walking down the street, that he was always on the lookout for Charlie (Viet Cong), even though he had not been in Vietnam in 25 years. He could not get it out of his mind. He said it was the brainwashing he received during his training at Fort Polk, Louisiana just prior to going to Vietnam. While in Vietnam, Stephen used his camera well and took some terrific photos. 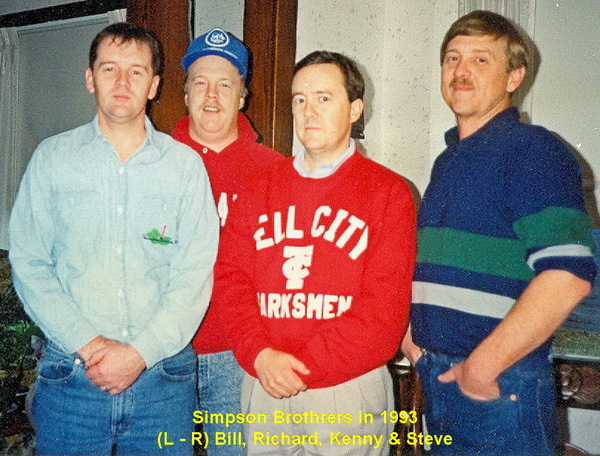 They have been up on the website since 2012, courtesy of his three brothers, Bill, Richard & Kenny, but with the thousands of photos there for you to view, you may have missed them. Here is another chance for you to see them. They are well worth your time. 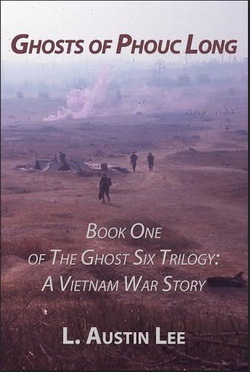 Speaking of Stephen Simpson's photos - When Austin Lee, who served with Bravo Battery 6/27th Artillery, finished his first novel set in Vietnam he was searching for a photo to use on the cover of his new book, Ghosts of Phouc Long. He found one among Stephen's photos and so he contacted us and requested permission to use one. His brothers quickly gave permission and once the book was ready for publication Austin was then kind to include in his dedicatation Stephen and Quan Loi Dot Org. Thanks, Austin! Have you noticed? For several months we have included a link to the Retiree Assistance Office (RAO) Bulletin on the "New News Flash" page. What is the RAO Bulletin? Compiled and published on the web twice per month (1st & 15th) by Lt. James “EMO” Tichacek, USN (Ret), the RAO Bulletin is a compilation of information for vets. 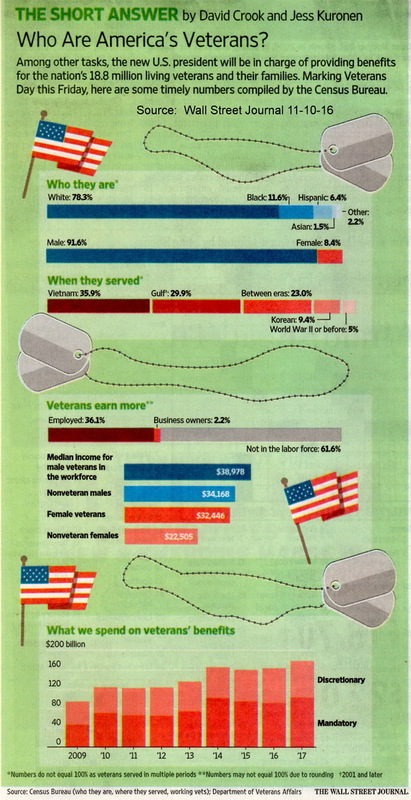 Subjects covered are "DOD", "VA", "Vets","Vet Legislation", "Military History", "Health Care". "Finances", and "General Interest". Links are provided for you to download the Bulletin in various formats. Twice a month a plethora of information for Vets is provided by the RAO Bulletin. Copyright © 2016 6/27th Artillery Vietnam, All rights reserved.